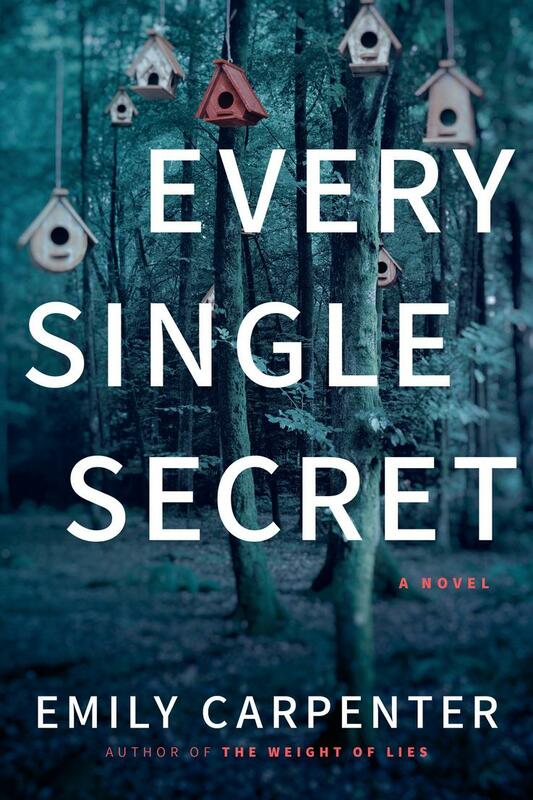 Emily Carpenter is the author of critically acclaimed bestselling thrillers Burying the Honeysuckle Girls, The Weight of Lies, and Every Single Secret. After graduating from Auburn University, she moved to New York City. 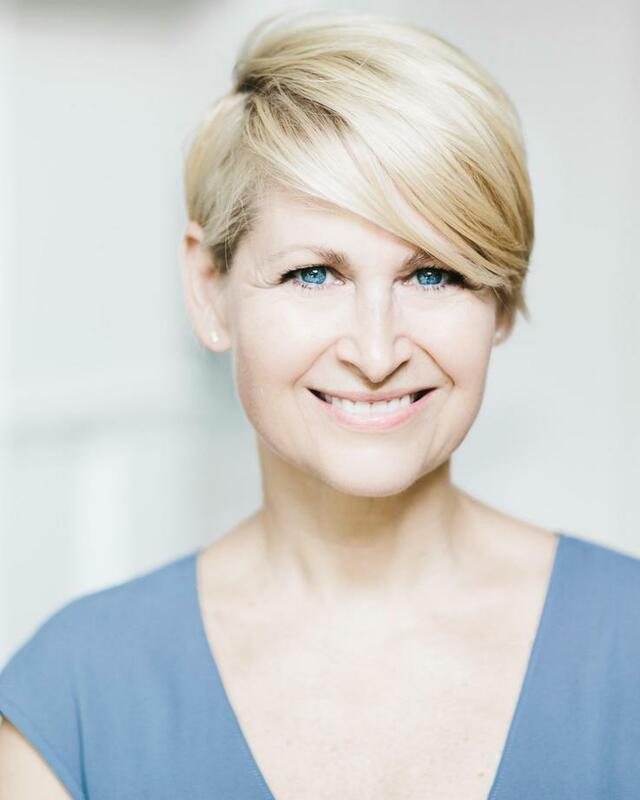 She’s worked as an actor, producer, screenwriter, and behind-the-scenes soap opera assistant for the CBS shows, As the World Turns and Guiding Light. Born and raised in Birmingham, Alabama, she now lives in Atlanta with her family.